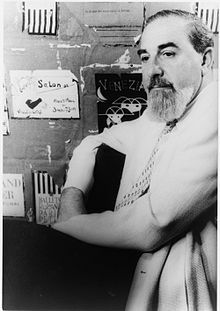 Al Hirschfeld, a self described "characterist" with a distinctive linear calligraphic style, established the foundation for modern art through caricature in the 20th century. His works were often seen during his 75 year relationship with The New York Times, as well as virtually every major publication in the 1900s. Hirschfeld's drawings can also be found on book covers, record covers, and 15 postage stamps.